■100% burn-in/vibration/Hi Pot/Leakage current Test. 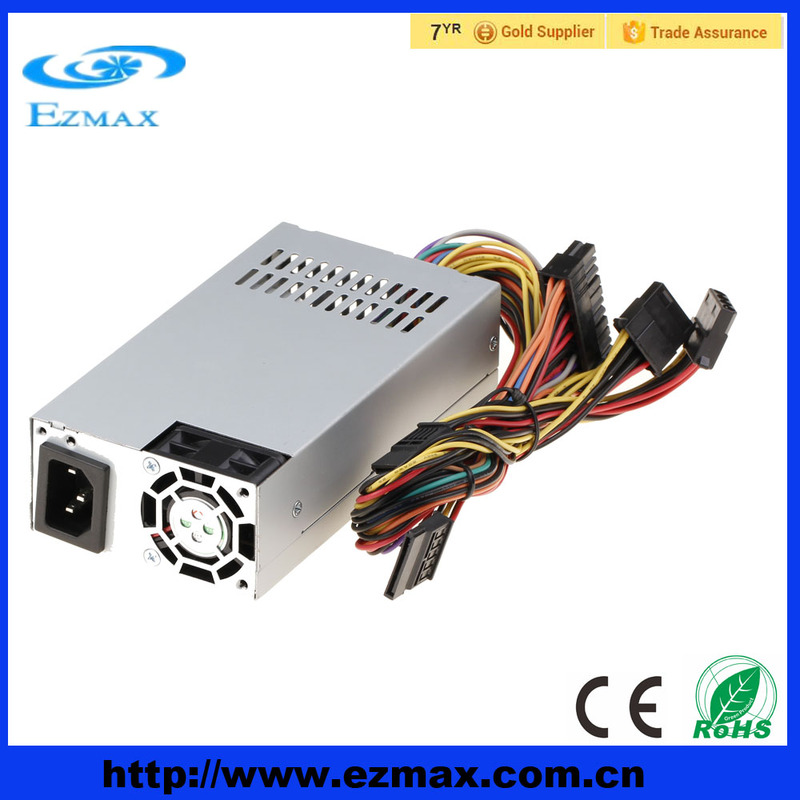 1.Support EZMAX brand exclusive agency,OEM and ODM. 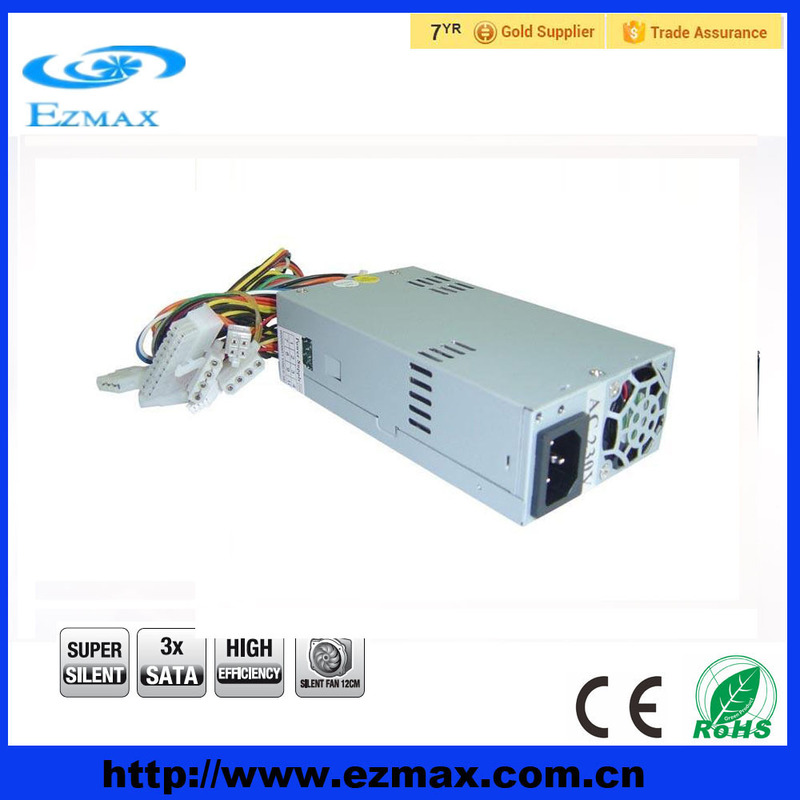 2.Provide 1% finished power supply with free of charge. 3.Respond inquiry in 1 working hour. 4.When you need invitation for a visa,we are glad to help you. 5.Recommend or book hotel for you when you visit China.